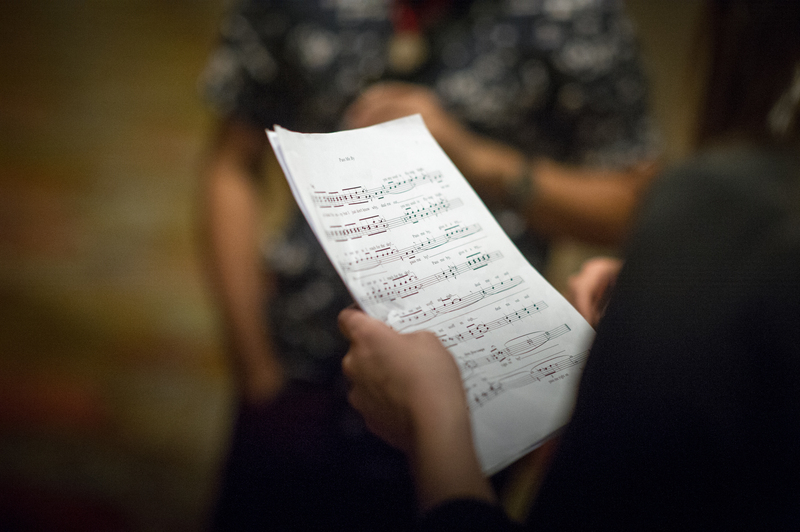 Broaden your skills with new rehearsal techniques and find out how our team can elevate your understanding of ensemble singing and performance. 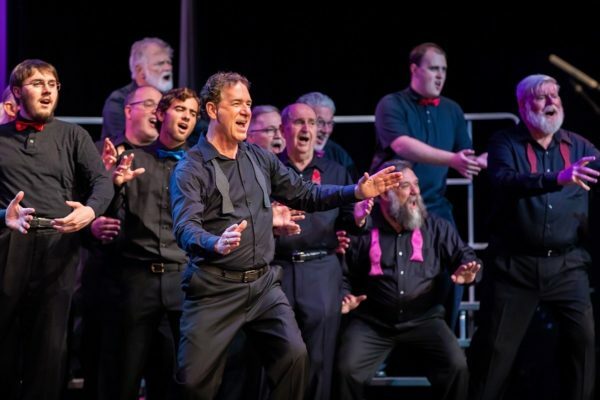 We welcome all men of any age who are interested in having a great time singing with other men while learning a ton about rehearsal techniques and how our team can elevate your understanding of ensemble singing and performance. The men’s honor chorus has no audition, and we welcome both HU men AND men in the greater Nashville area that would like to join us for the joy! Rehearsals are Monday-Friday, 2 to 4 pm, and we will sing on the Saturday night show! You are welcome to sign up for Honors Chorus if you are in chorus or quartet college (we get a lot of our people from these areas), or simply want to sing in an elite ensemble during the week. The honors chorus is no longer audition-based as it was in years past. Be sure to choose the Men's Honors Chorus when you sign up for classes in SCHED! The HU Men's Honors Chorus is doing things a little...differently this year. Get ready for fun music selected and modified by Eddie Holt and Rich Smith (the creative team behind the 2018 Music City Chorus “Star Wars Set”), directing by Dusty Schleier, and coaching from Shane Scott (of Lunch Break fame). 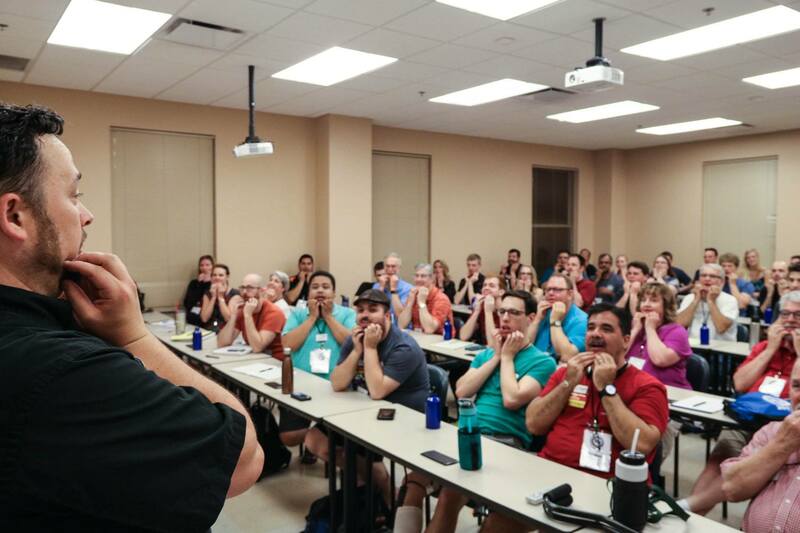 Dusty will be the first to tell you that taking on comedy is no laughing matter, but that shouldn’t stop you from joining us for an inside look at how any chorus can make singing comedy accessible and fun at any level. The HU audience won’t know what hit them! 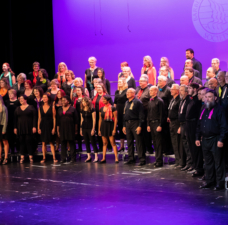 We hope that our attendees who have not had the chance to sing in an ensemble like this will take advantage of time with these fantastic instructors and fellow singers! 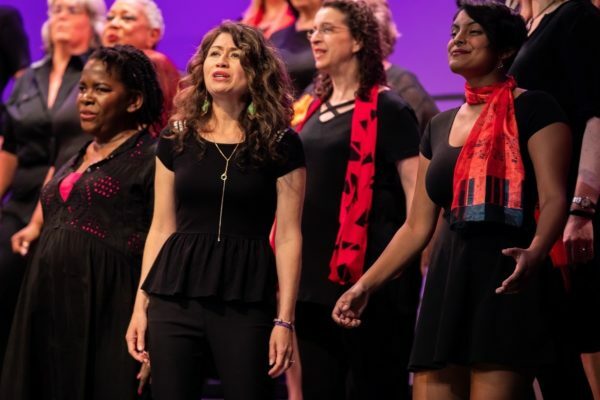 We welcome all women of any age who are interested in having a great time singing with other women while learning a ton about rehearsal techniques and how our team can elevate your understanding of ensemble singing and performance. The women’s honor chorus has no audition, and we welcome both HU women AND women in the greater Nashville area that would like to join us for the joy! Rehearsals are Monday-Friday and we will sing on the Saturday night show! You are welcome to sign up for Honors Chorus if you are in chorus or quartet college (we get a lot of our people from these areas), or simply want to sing in an elite ensemble during the week. Be sure to select the Women's Honors Chorus when you choose your classes in SCHED! Harmony University is excited to announce master director Kim Wonders as director of the 2019 Women’s Honors Chorus! Kim is one of the finest directors and educators in barbershop, having achieved great success in quartets and choruses, particularly as director of Metro Nashville Chorus. Just this year, Metro Nashville placed 9th in the world and were the Sweet Adelines International 2019 Harmony Achievement Award Winners! Kim recently retired from teaching after 31 years, ending her career as Music Department Chair and Choral Director at Hunters Lane High School. Her very active choral program included annual Broadway musical productions and performances by the Hunters Lane Madrigals throughout Middle Tennessee and in festivals across the country. She also taught in the school’s International Baccalaureate Program. As a result of her work in Sweet Adelines at the local school level, Kim was selected to receive the 2005 Sweet Adelines International MENC (Music Educators National Conference) Award. The Next Generation Mixed Chorus is for young men and women between the ages of 18 - 25 who want to learn more about barbershop. This chorus experience is a mix of fun, incredible learning, and just a great time. 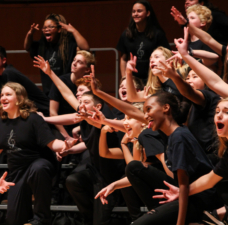 This week will help you become a better singer, arranger, or even a future chorus director. 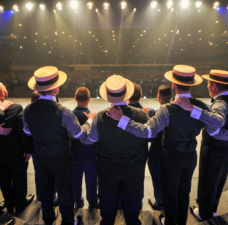 Sing in a phenomenal chorus that’s sure to be one of the highlights of your barbershop life! 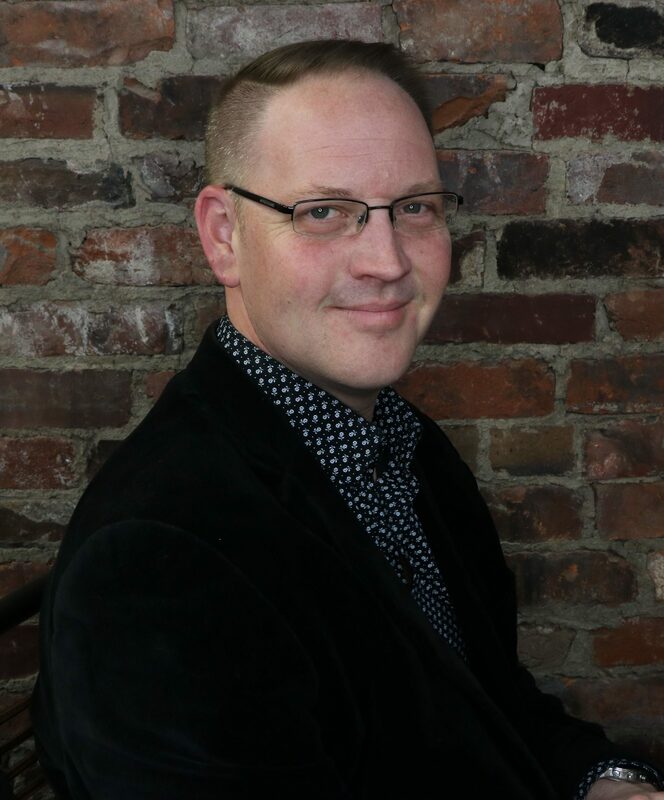 Harmony University is honored to have international barbershop sensation Rasmus Krigström as the director of the Next Generation Mixed Barbershop Chorus. Rasmus is well known for singing lead and tenor in BHS 2012 Quartet International champion quartet Ring Masters, tenor in 2018 5th place quartet Stockholm Syndrome, bass in 2018 BinG! 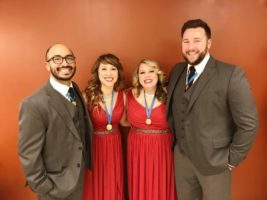 World Mixed Barbershop champion quartet Potential Scandal, director of 2018 SNOBS champion Zero8, and co-director of Sweet Adelines International 2019 5th place chorus, Pearls of the Sound. Rasmus has a head made for barbershop. He has found good use for this uncanny ability in his work as an arranger and a BHS certified Music judge. 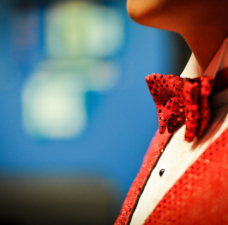 In between supplying up-and-coming quartets and choruses, he has also penned a few of Ringmasters’ own numbers. He currently studies choral conducting and music education at Kungliga Musikhögskolan in Stockholm, Sweden. 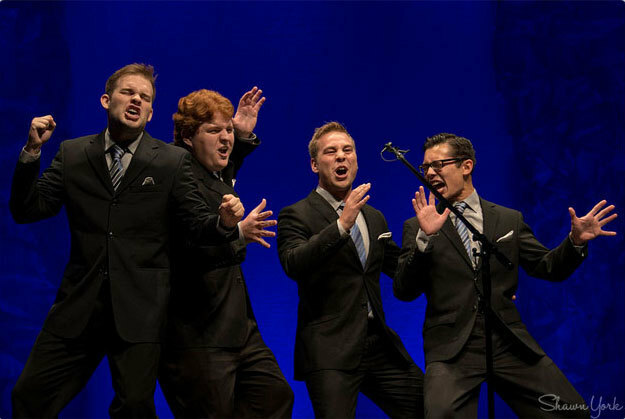 HU is also pleased to welcome Double Date quartet as the 2019 Next Generation Mixed Barbershop Chorus teaching quartet. Double Date is a vocal quartet formed in 2012. They met in choir at the University of Missouri-St. Louis. They won the Barbershop in Germany! (BinG!) World Mixed quartet competition two times: the first time in 2014, and the second in 2016. The quartet's repertoire includes songs in many styles. 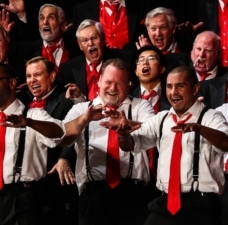 They perform at community and church events, barbershop shows, parties, and weddings. This long distance quartet consists of two couples: Michaela and Nathan, and Blair and Ravi. They're best friends. Their two beautiful dogs are best friends, too. Subbing on tenor for Michaela is Kim Newcomb, of Sweet Adelines International 2016 Rising Star champion quartet The Ladies, and Half and Half mixed quartet.